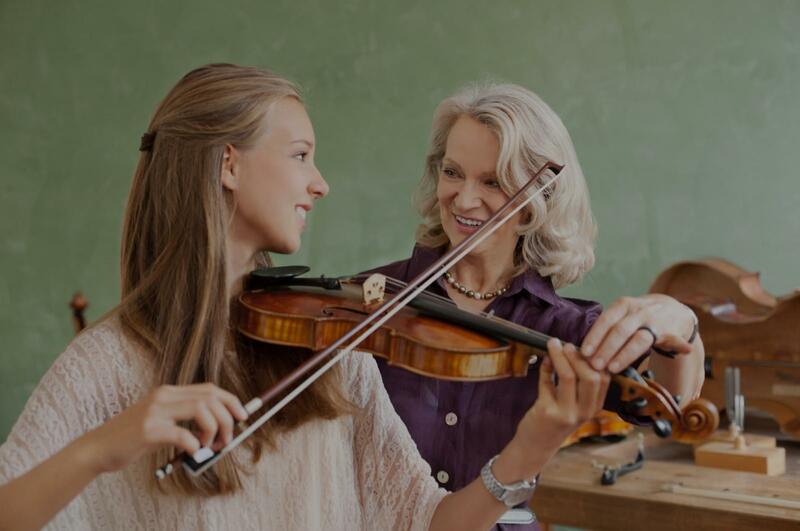 Pleasant Hill, CA Violin Lessons Near Me | Fun Classes. Top Tutors. Check out some of our most popular teachers near Pleasant Hill, CA including San Francisco, San Jose, Sunnyvale, Oakland and Palo Alto. Want to learn to play the violin (or get better)? I can help! Hello! I am a classically trained vocalist and percussionist, with a BA in Music, specializing in Education and Theory. I have taught band, choir, orchestra and piano in high school and middle school. I have also done Music Directing with kids aged 7-14 for various musicals and have taught elementary students aged 4-9, so I am ready for whatever you've got! I have also appeared on stage in various settings including opera, musical theater, solo work and even the occasional karaoke night. I am willing to work with your schedule and offer scholarships to those who are willing to earn them! We just had our first lesson with Rebecca and she did a wonderful job with our young daughter. She's the right mix of patient and keeping the student on task! Needless to say our daughter is looking forward to her next lesson. Rebecca is a wonderful teacher. My son loves going to saxophone lessons. Can't find a teacher in Pleasant Hill, CA? "Larisa was very patient with Paladin in teaching him the basics of how to set up and hold his violin. He was excited after his first lesson." "Kristen was an amazing teacher! My daughter loved her. When we moved she was sad Kristen would no longer be her instructor."